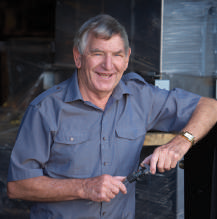 Firenzo is proudly family owned and has been run by founder Peter Hewitson since 1974. Firenzo’s hand-assembled, modern wood burner fireplaces are renowned for their excellent design and lasting quality. 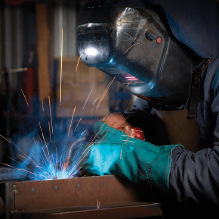 Based in Napier, Firenzo serves customers in Hawkes Bay, Bay of Plenty, Auckland, Wellington and throughout New Zealand. Choose from our extensive range of inbuilt wood fires and freestanding fireplace designs, including the Lady Kitchener 3kw wood burning stove and Contessa 5kw wood burner. We also offer custom fireplace options. 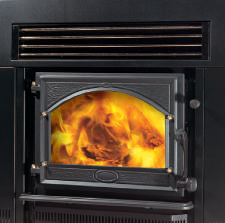 Our fires are clean air wood burners and meet the stringent National Environmental Standard (NES) regulations. Find a fireplace dealer near you, or contact us directly to discuss the cost of your fireplace installation. Its simple: an efficient fire not only releases fewer emissions, it produces more heat. Designs to suit any decor - traditional fireplaces for villas, deco or ultra-modern wood burner fireplace designs. 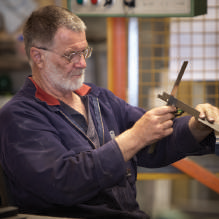 Each fireplace is New Zealand made, hand assembled and meticulously checked before leaving the factory. As expert wood burning stove manufacturers, we build our fires to last using the best materials including a steel firebox that has been double lined with quality fire bricks and ceramic lining. 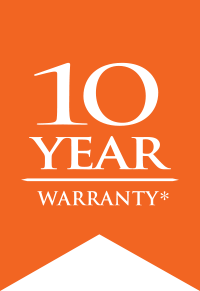 Many of our customers become life-long Firenzo buyers.